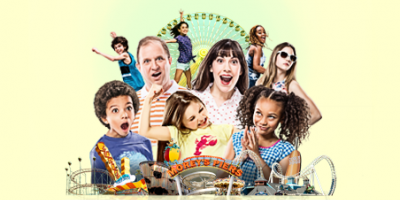 Live the classic Jersey shore vacation! 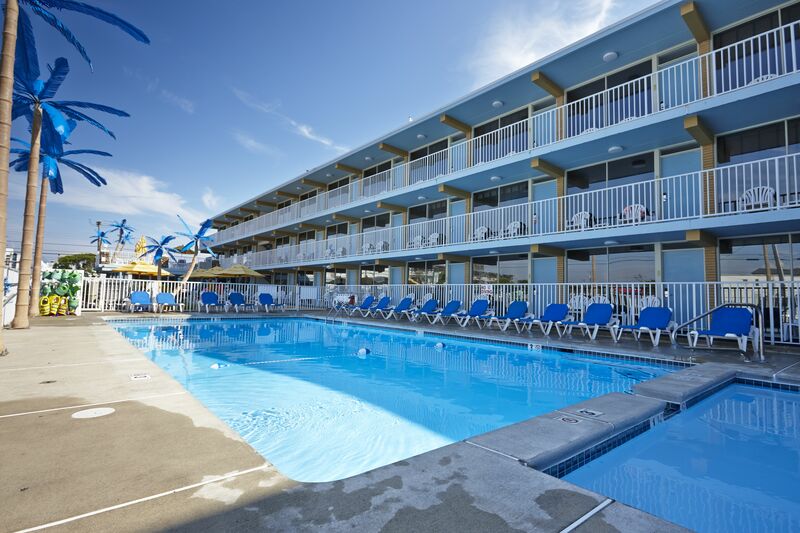 Located in the heart of downtown Wildwood, The Blue Palms Resort is surrounded by fine dining, lovely shopping, vibrant nightlife and the vast white sand of the Wildwood beaches and boardwalk. The Blue Palms Resorts features fresh, designer-appointed renovations. Turn warm summer nights into lasting memories around the firepit or bask in the sun on one of our sundecks. 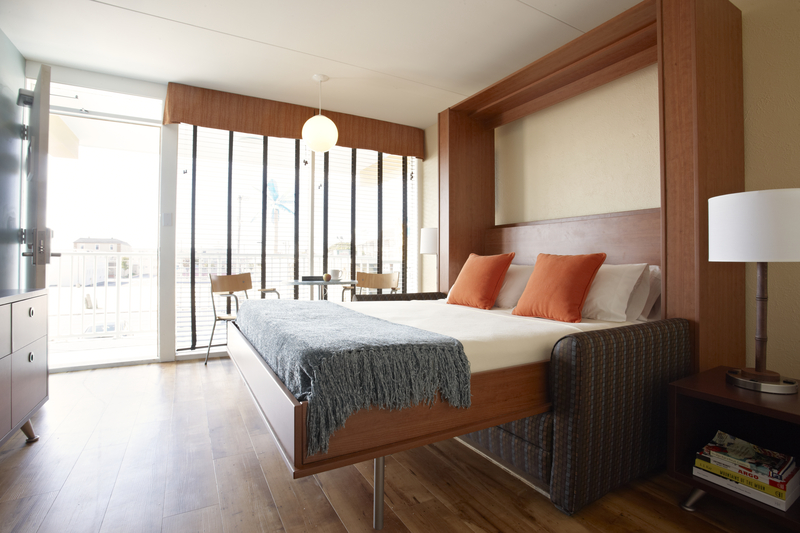 Simplicity and artistry harmonize in cozy rooms at the Boardwalk Bungalow. Step into a summer getaway on a practical budget. Each quaint bungalow features fresh décor and modern amenities in a family friendly atmosphere.